Call us today to have your Nest Hello Video doorbell professionally installed! 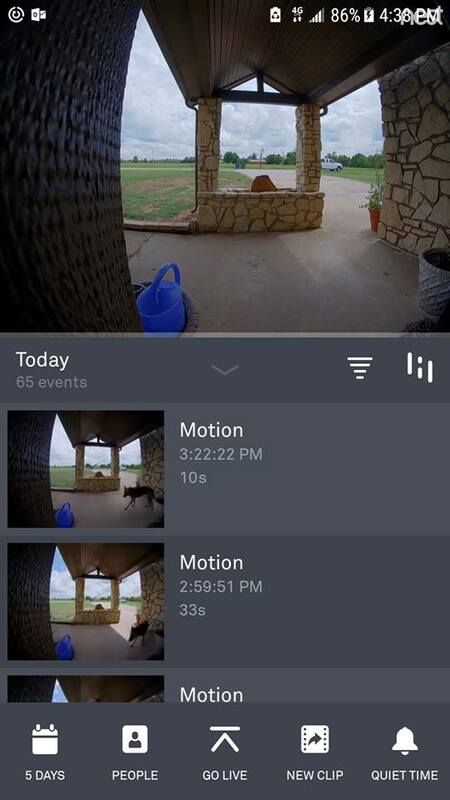 With a simple app on your mobile device, you can see what’s going on at your doorstep at any time during the day or night! Nowadays, it pays to have that extra sense of security, and we are ready to help you make your home or business safer! The professionals at Bridgepoint Electric are certified for installation of Nest Hello video doorbells for your home or business. We are prepared to help you with everything you need for quick and easy installation of the Nest System. Purchase of package may be purchased online with Nest (Buy Now). Units are also available at local outlets such as Best Buy or Home Depot. Call us today to at (918) 437-8395 for any questions you may have, or to schedule installation. We’ve got you covered!